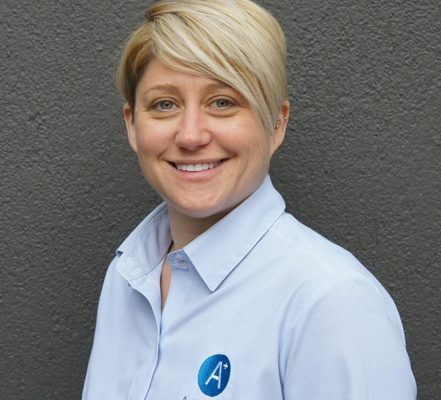 With over 10 years of experience in work-based hospitality training, Michaela is extremely well known in the ACT hospitality industry. She has built up long and lasting relationships with many local hospitality establishments. Michaela knows how to get the best out of her students. She is very approachable, caring and considerate and will do everything in her power to improve the learning and education outcomes for her students. Michaela has an excellent understanding of training packages and how they should be interpreted and applied in the workplace. She is a true Vocational Education and Training professional, committed to quality, continuous improvement and achieving positive outcomes for all stakeholders. Michaela can be contacted through the contact us portal on this website.